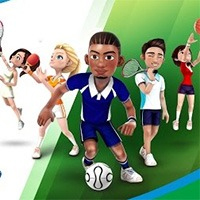 Cartoon Mini Racing Cartoon Mini Racing is fantastic online racing game with amazing cartoony 3D graphics. Go toe-to-toe with other AI or a friend in 2 player mode with split screen. 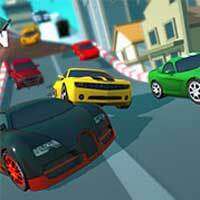 Have a blast with awesome cars in 10 intensive levels. Purchase new fast and sporty cars. Enjoy it on Creetor.